Is pizza good or bad for you? Relying on the style of crust, the quantity of cheese and the toppings used, pizza can rank anywhere from nutritionally respectable to a diet tragedy. Even healthy pizzas dispense a good quantity of sodium from tomato sauce and cheese, so if you are paying attention to your salt consumption, you should eat with caution. Obviously, the size of the slice and the amount of slices you eat count, too. Pizza pros include the aspect that it offers calcium from cheese and disease-fighting lycopene from tomatoes. And pizza crust made with whole-wheat flour (including whole white wheat flour) is healthier than traditional white crust, as it offers whole grains and fiber and is digested more slowly than refined grains.  At Zzetta – Soul Fired Pizza our priorities are to provide the pizza that is great for the health of our customer. Frozen pizzas are a convenient meal, but they also can vary in terms of ingredients and nutritional value, often containing high amounts of sodium.  At Zzetta – Soul Fired Pizza, based at the edge of Rathbone Market in Canning Town, the pizzas are always fresh, healthy and baked in front of the customers. 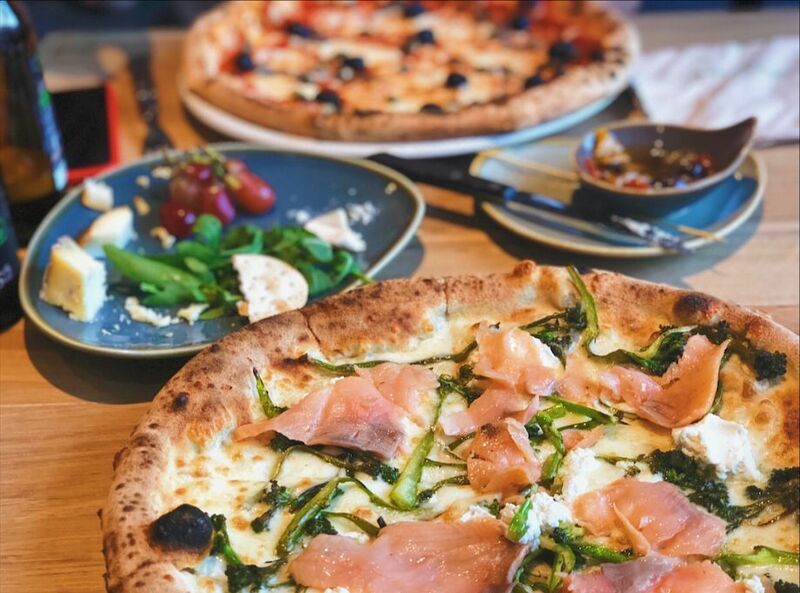 Baked in a fired up Italian stone oven, Zzetta´s 48 hour slow-risen vegan sourdough bases are topped with high-quality fresh ingredients resulting in mouthwatering delicious artisan Neapolitan-Roman fusion style pizzas.  So, in case you enjoy pizza regularly, come to Zzetta – Soul Fired Pizza! We are in Rathbone Market, Canning Town, 0.5miles away form Canary Wharf, Silvertown, London City Airport, Greenwich, Stratford, and we never serve frozen pizzas! And do not forget to top it with bunches of veggies; the more colorful your pizza, the better!